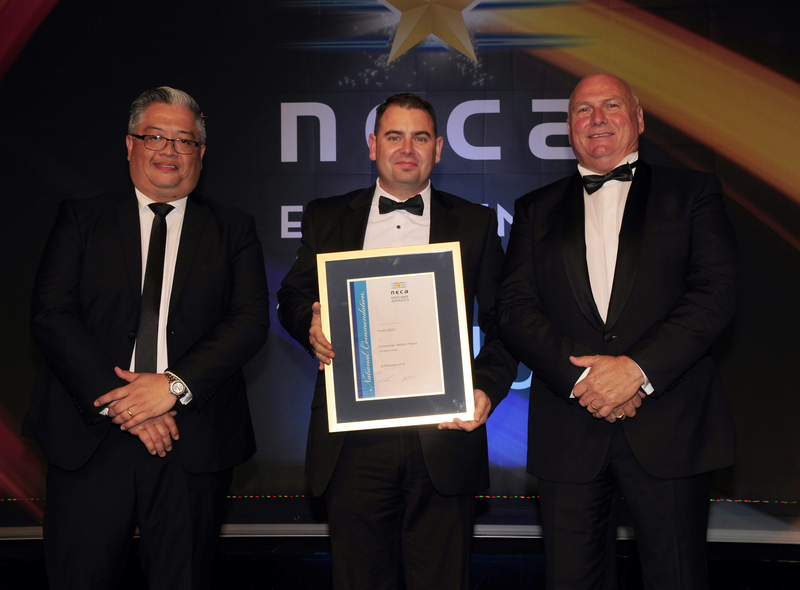 Fredon were pleased to receive a commendation from the National Electrical and Communications Association (NECA) at the 2018 National Excellence Awards for Commercial Medium Project for The Wesley Hospital. The Hospital remained fully functional throughout the duration of works. This commendation at a National level follows the Commercial Medium Project award received for the Wesley Hospital at the NECA QLD state awards in September.